If you are visiting Mumbai, a day for shopping is probably already on your list. Even if you don’t plan to shop. Window shopping is in India’s DNA. In fact this is how shopkeepers invite you to their shops – ‘Dekh lijiye, dekhne kay kaunsa paise lagte hain’. (Have a look. It doesn’t cost anything). Of course after that they try every trick in the book to convince you to buy. Anyway, coming back to the best places for tourists for shop in Mumbai, here are our favourite few. 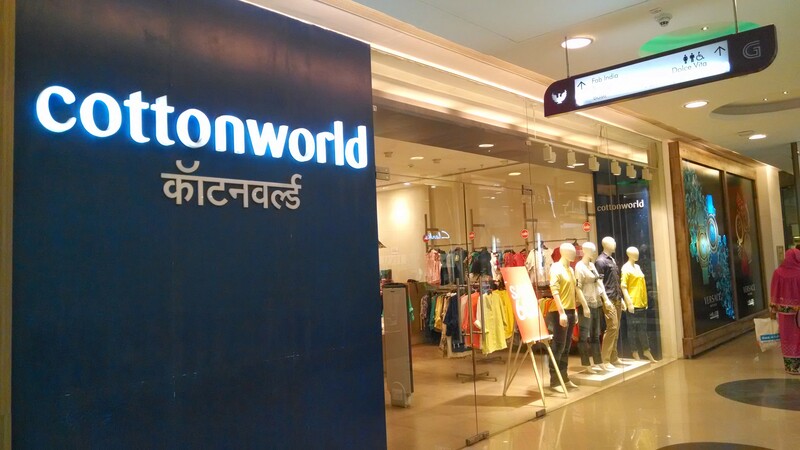 Though there are many more shopping destinations in Mumbai, these definitely top the list. 462, Senapati Bapat Marg, Lower Parel (West), Mumbai – 400 013. Cafes, Restaurants, Supermarkets, Brands, Sales, Discounts, Street Food, Live Performances, Movies, Clubs… High Street Phoenix is the heart of South Mumbai Shopping. Newly opened Palladium Wing adds to the charm with some ultra luxury brands. Phoenix Mall is one of the best places for tourists to shop in Mumbai. Colaba Causeway is a mix of street shopping and brand outlets. However, be it shops or streets, Colaba Causeway is about good cheap stuff. Head to Colaba Causeway and be prepared for bargaining. Normally a street shop would quote 2 to 5 times the price, depending on how unfamiliar you look to that place. The best way is to check out a few shops, quote ridiculous prices and test the water before you make your first purchase. Give a last price and walk off. More often than not you will be called back. Colaba Causeway is a great place to shop for cheap jewelry, bags, belts, clothes, souvenirs, watches etc. And remember, how much ever genuine it looks, the stuff on the streets is generally fake. But cool for that price. Linking Road and Pali Hill are two separate markets but very close. You can get an auto-rickshaw to go from one market to another. Lined with tops, shoes, bags, toys etc., Bandra is the most happening shopping destination in the suburbs of Mumbai. Lamington Road – For electronics and gadgets. It’s like aliexpress on ground. Crawford Market – Good for wholesale or bulk shopping. Hindmata Market, Dadar – For traditional Indian wear shopping. Get on a shopping spree at Growel’s 101 with a variety of brands and munch on some delectable food at the food court. A great place to visit with family and friends over the weekend. Perfect ambiance, plethora of brands and good food.